this needs to be emphasized so I will rephrase it: Inner strength is powerful and beautiful, thinking you can will something into existence is an activity that should be reserved for the dead. To “act” on something is to move with intention. It is a considered response and the opposite of ‘reacting’. Let’s roll around with that for a bit. Not only does it imply movement, be it body or mind, but by extension, it also makes the promise that you take responsibility for the outcome. You can not be a passive observer in any area of your life, least of all when growing the business you’ve always dreamed of. Taking action with intent is the secret sauce. This is where the power of visualization and positive affirmations kick in. You have the secret sauce so you can stop reading now if you like. But this process makes it all click. Adapt the process to your own style but keep the key elements intact. They matter. That’s all I can say because it really is a kind of secret sauce. 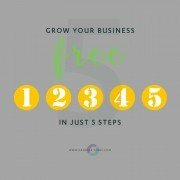 So if you’re still game, let’s lay out the plan and get you started on growing your business–free–in 5 steps. Don’t evaluate or judge things as they come up, just write things down as they come, freestyle. One caveat: Do this exercise with a real pen and paper. There is a different way we take in information that we physically write out in our own hand. You have the opportunity to create a balanced life. This list doesn’t need to be focused solely on your business. Include a mix of your personal life goals, professional goals, and how your want to impact others in your sphere: family, community, and professional. After you have created your list, check your language. Go back and do any edits you need to. Turn everything into something you have already attained successfully. “I want to earn $20,000. more this year.” carries a lot less punch than “I earn an additional $20,000 this year.” and your mind notices. Make all of your goals positive; take ownership of them and make them present tense. I may not believe in willfulness but I do believe in the power of language and how it fosters acting with intent. For another example the statement: “I want to improve my relationship with my teenage daughter.” becomes “I have a loving and supportive relationship with my teenage daughter.” The only important thing is to be specific. So, be clear and be precise. This is one of the mistakes I always seem to make so I can speak with the voice of authority here. Step Three: Set your goals. Now comes the fun part: set your goals into a time frame. You can prioritize the items on your list a couple ways. 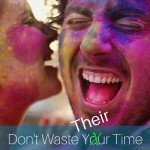 I think it is better to refrain from placing a value judgment and instead, list them according to a time frame. So my list now has two columns: a list of my accomplishments and a date I complete it by. So for my example above I might say, “I earn an additional $20,000 this year.” and I might make a completion date of October 31st. Do this for each item on the list. Be honest with yourself about the time you will require. 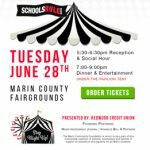 Call about meeting days before Thursday of this week. Join a group, attend weekly starting next week. Give my fist talk by the third week. Speak as often as I have the opportunity. Identify how I can be added as a speaker at SXSW. Also, when you review your list, if you have anything that falls outside of a year, create a 5-year list and treat it the same way in all respects. Let’s review where you are: you’ve done an inward search, pulled everything out of the shadows and put it in a list. You gave life to each item by using language that adds clarity. Substance was grafted onto your goal by adding action items. That is a lot. At this stage, you may feel a little anxious or even overwhelmed. But here is the last step: fold up your list and put it where you can access it next year in preparation for setting your new goals. You don’t have to review it daily, although you can if you want. But you have already aligned yourself with your intent so really, you can tuck it away until next year. Your work is done. This process will have such value, make it part of an annual practice to welcome in a new year. I do it at the first of the calendar year. Another date you might use is your personal new year, your birthday. In a years time, in preparation for defining your new years goals, pull out your list and review it. You’ll make several delightful discoveries. By and large, you have not only accomplished the majority of the items on your list but in many cases surpassed anything your were brave enough to commit to. There may be a few things on your list that were not achieved. For these, decide if they have the value to you. If they do, add them to the list for the next year. I think that this process is unique from others because you map out the actions you need to take to be successful. Using ‘intent’ is a powerful thing. Adding this layer gives the process substance. I wish I could claim credit for this process but it is a tool that has been used and popularized many times in history for one simple reason: it works. 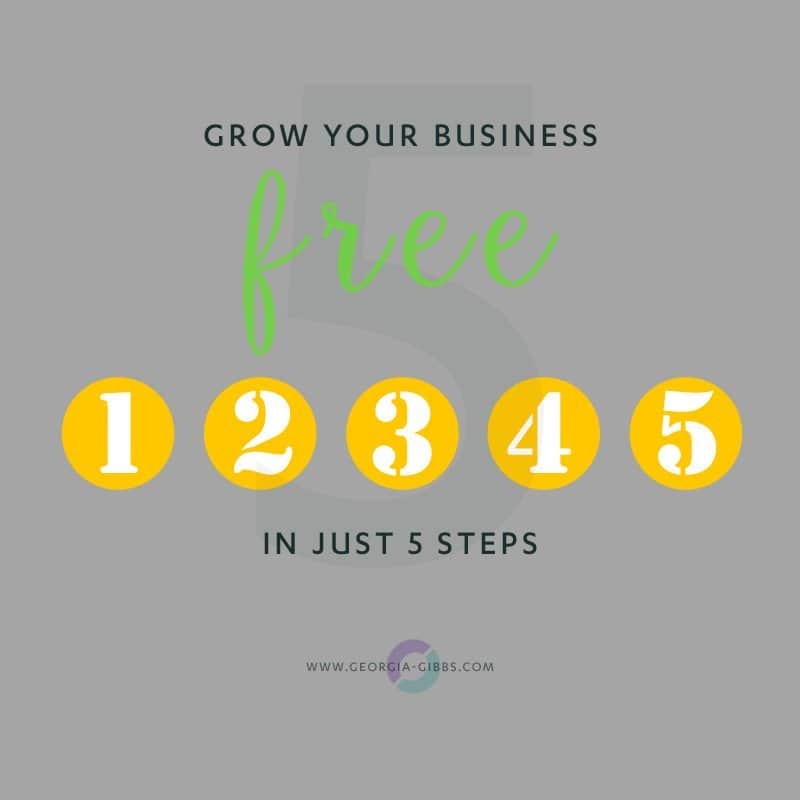 So now you have a powerful tool to grow your business–free–in 5 steps. The big bonus is that in the process you also grow a happier you. Let me know in a years time what value you get and what you learn in the process. If you have your own secret sauce, share it in the comments so we can all benefit. If you are interested in learning more about using visualizations and affirmations in your life, the articles below are a start. Enjoy and embrace your process for best results.